Where better to enjoy unique beers, ales, lagers, ciders and gin than in the stunning Royal Deeside, famed for its greenery, clean air, hospitality and fine August weather. 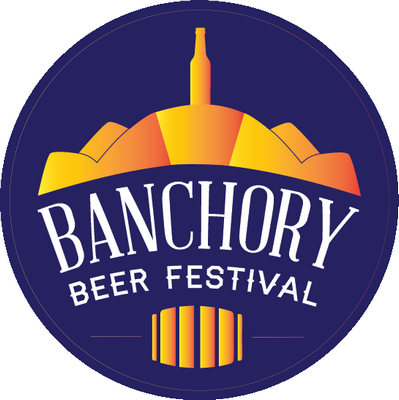 The Banchory Beer Festival 2015, at Deeside Rugby Club Pitches, Woodend Barn, Banchory, AB315AQ, gives visitors the opportunity to enjoy new or favourite beers, ciders and gin from 25 brewers which include local breweries such as Deeside Brewery and Cairngorm Brewery. Gins including Warner Edwards Elderflower infused gin and Pickering's gin. A new twin event will be the Inverurie Beer Festival.  There will also be fresh food which includes a BBQ and Hog Roast. Live Music is included in the ticket price. Please note this is an over 18s event. Tickets cost £10.